One of the most important first steps to take when relocating involves getting an accurate moving quote. Here’s what you need to know about finding the right estimate for your needs. At Precision Movers, we’ve successfully been relocating Calgary residents across Western Canada for over 3 decades. We always strive to provide our customers with an efficient and trustworthy service, from accurate moving quotes to wide storage options, so you can enjoy total peace of mind. If you’re getting ready for a big relocation, then finding a professional mover whom you can trust is of utmost importance. The best way to do this is to get 2-3 moving quotes and compare them to ensure you’re getting the right deal. Beware of any moving company that offers to give you a quote over-the-phone. A reputable relocation company will always conduct an in-home estimate so that they can accurately quote the weight of your items. Once you’ve received all the quotes, compare them to ensure that each company is estimating the same amount. If you’ve requested packing materials or services, make sure that the quantity and box types are consistent across all moving quotes. 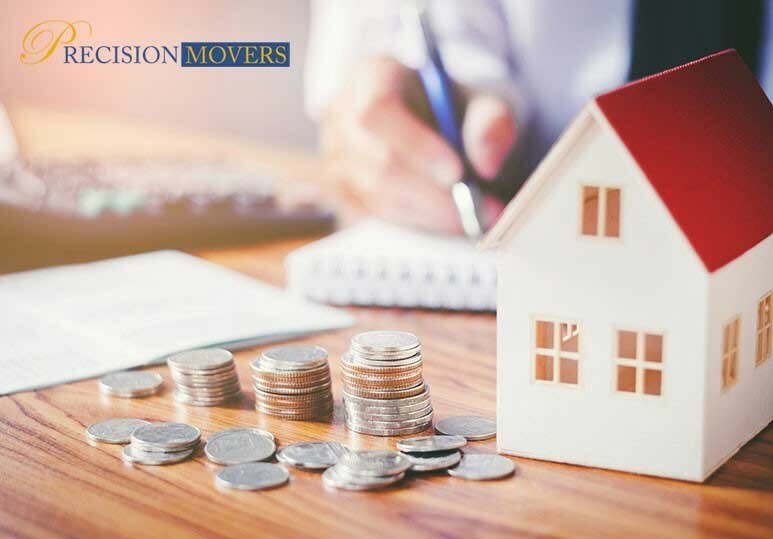 TIP: Most moving companies will offer a packing service and while you may have to pay extra for this option, it can be worth it if you have mobility issues or want a stress-free relocation. Tip: Before deciding on any moving company, be sure to research their reputation online, or talk to family and friends who have used them before, to ensure you’ll receive good value for your money. When you’re getting estimates, you must understand what kind of coverage or protection is included in each quote. Request from each company coverage on a $0 deductible basis and then review the cost across all the companies you’ve selected. Many people just look at the bottom-line when hiring a relocation company, but choosing the lowest quote can sometimes leave you with more headaches on moving day or some unexpected up-charges. As a basic rule when you’re buying a service, you typically get what you pay for and if the moving quote seems too good to be true, then it probably is. To find out more about the costs and benefits of our comprehensive and reliable Calgary moving services, including packing and relocating fragile, expensive items, contact our Calgary office at 403-540-4393 or get a moving quote today!